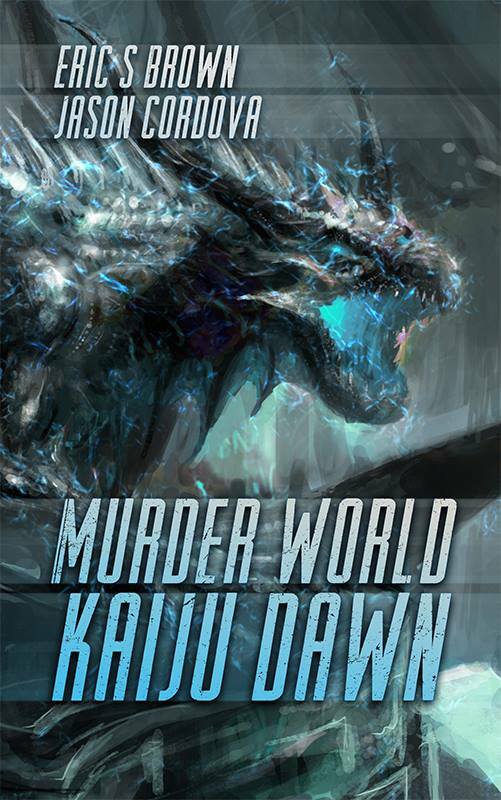 In anticipation of the release of Murder World: Kaiju Dawn, Amazon is currently offering Kaiju Apocalypse for a mere $0.99. That’s pretty awesome. You should totally buy it now that it’s cheaper than a crappy McDonald’s double cheeseburger (I think, I could be wrong about the price of a double cheeseburger and the quality of said item). And if you’re wondering if I get less royalties at $0.99 than I did at $2.99, my response is “Basic math says yes. Basic economic suggests I will get more due to sheer volume. Assuming people listen to my sales pitch sage advice. This is a price drop that I was looking forward to, and hope that it will attract the casual buyer.